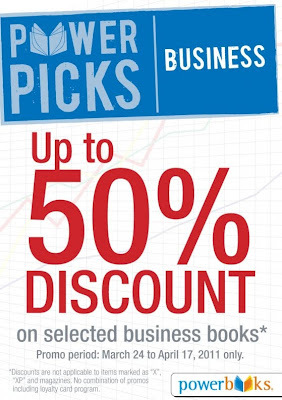 Bargains. Sales. 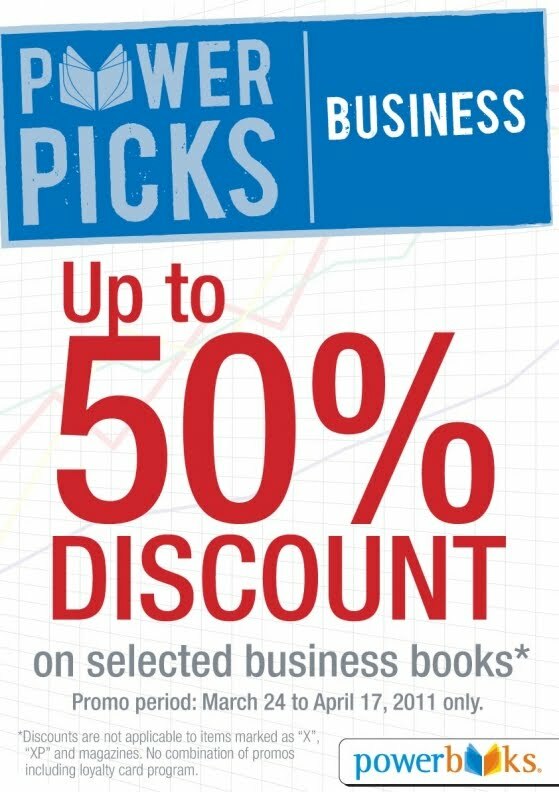 Deals: Business Books on SALE in Powerbooks!